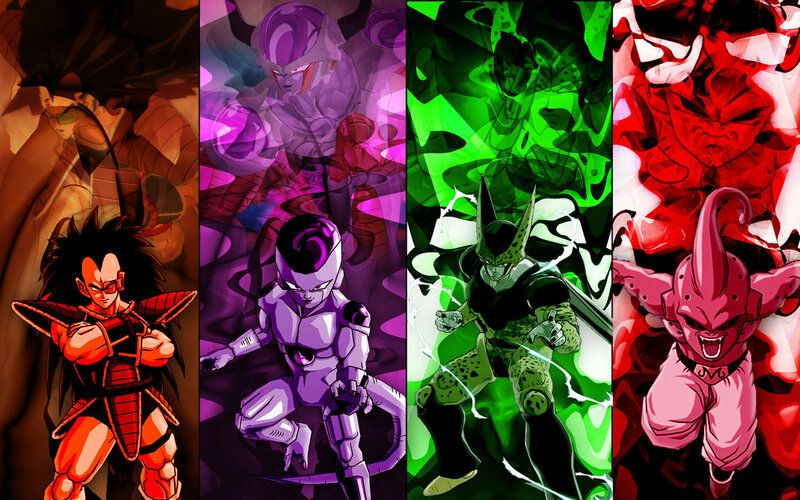 dbz villains. . HD Wallpaper and background images in the dragon ball z club. This dragon ball z photo contains buket, korsase, seikat bunga, buket korsase, and nosegay. There might also be mawar and rosiness.